Once upon a time, all you needed on the first day of school was a new notebook, a backpack and an apple for your teacher. Today, students are coming to class equipped with gadgets and gizmos… and they’ve traded their red apples in for apps. 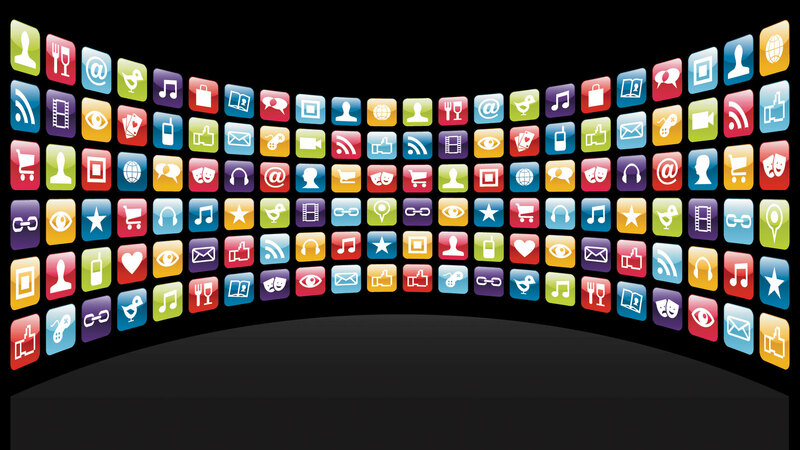 The rise in the use of apps, from school to work to play, has been significant. Five years ago, smartphones were gaining in popularity, the first iPad had just been launched and apps (and their functionalities) were alien to many of us. Here we are, only a few short years later and there is a full arsenal of apps available to anyone, anywhere, at any time. For those who will be hitting the books again this September there is a wide variety of “Back-to-School” apps to choose from – it can be hard to narrow your apps down to the most useful ones out there. Whether you’re looking for a new study-buddy or a simple way to manage your student budget, there are a handful of apps that the nuts believe will make for an easier student life come September. Below are six of our favourite “back-to-school” apps – and a few of these are useful, whether you’re a student or not! 1. 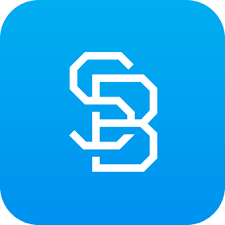 Studyblue: Rather than rifling through all your materials to study for an exam, the app will let you build your own digital flashcards. The app is smart enough to weed out the cards you’ve memorized and make sure you learn the tough ones too. Plus, you can search their database and borrow someone else’s cards too. 2. 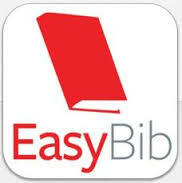 EasyBib: This app generates citations in MLA, APA and Chicago style where you are – just scan the book’s bar code or enter the title. You can also e-mail and export the bibliographies you create to yourself. No excuses for sloppy references anymore! 3. 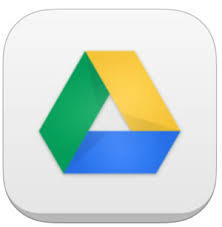 Google Drive: This app makes it easy to share content with others by keeping all of your work in one place online and letting others access it when you grant them permission to do so. It especially comes in handy during group projects, as all members of your group can work on one presentation or document at once from their own computers and phones. 4. Sleep If U Can Alarm: This is the most annoying alarm ever. The only way the alarm will turn off: you either have to shake your phone or physically go to the place shown on your screen and take a picture (i.e. bathroom sink, fridge, etc.) – No more excuses for sleeping through class! 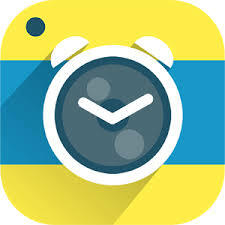 This could also come in handy for those of us who are out of school but still hit snooze far too often. 5. 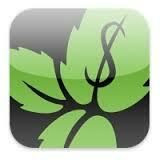 Mint: This is a great app that helps you keep track of your money. As a student, it’s important to keep track of your finances and manage your spending habits. Mint is an easy-to-read app that links to all your bank accounts and gives you updates on how much you’ve been spending. It also lets you know what you’ve been spending your money on by organizing your expenses into categories. 6. 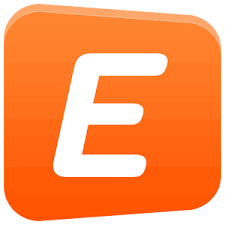 Eventbrite: This app will help you discover popular local events and see what your friends are up to. You can browse events (like trivia nights, festivals, cooking classes and everything in between) and get tickets with a click of a button by entering your email address (and your credit card info if there’s a price for the ticket). The tickets are automatically saved to the app with a bar code, so when you show up to your event, all you have to do is flash your phone! What apps do you use to help you get through the school year? We’d love to know! ← Buy Nothing. Give Freely. Share Creatively.